Developer Askys Games, TOYBOX lnc., Picola Inc. The Harvest Moon series is one of the most important Japanese video game series ever created. 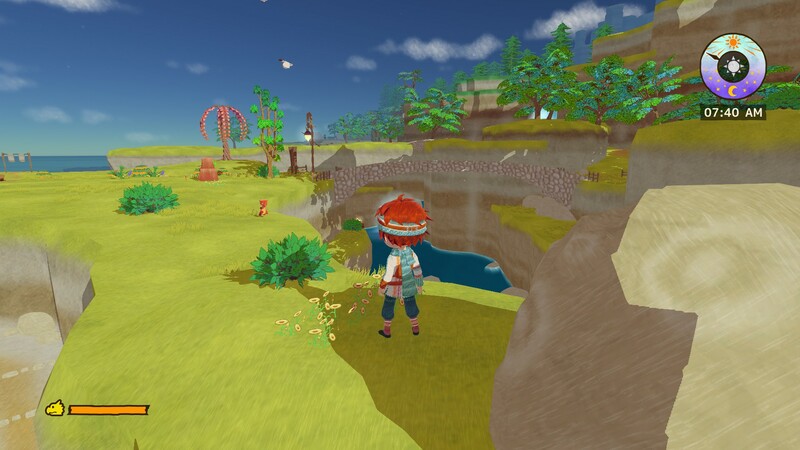 Despite its very simple experience, which usually tasks the player with managing a farm, the series created by Yasuhiro Wada has influenced so many games that it’s impossible to count them all. After revolutionizing gaming by an engaged experience not focused on combat or exploration, Yasuhiro Wada is back with a game, Little Dragon Café, which not only retains all of the elements of his original creation, but also a few new mechanics that make for a very compelling experience. Little Dragon Café stars the twins Rin and Ren, who happily live together with their mother in the Little Dragon Café which she owns and manages. Life is simple yet happy, and the two twins help their mother running the cafè in any way they can. One fateful night, however, their mother goes to sleep but doesn’t wake up the following morning, falling into a come. The twins are lost about the situation, and only the appearance of the wizard Pappy sheds some light on the situation. Rin and Ren’s mother has dragon blood in her, and she will only awaken from her coma if the twins manage to properly take care of a dragon. Promptly presenting them with a dragon egg, Pappy will remain at the cafè to help the twins taking care of the dragon and managing the cafè. Little Dragon Café’s story may not feel all that original, but it’s very well developed. 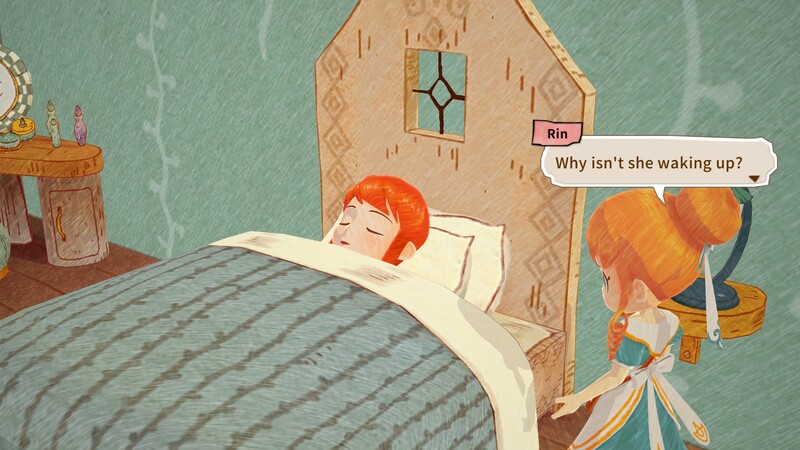 The twins go through a lot of development throughout the tale, and all of the game’s central characters are very well developed, some of them in a rather unexpected way. The supporting characters, who are those who actively help Rin and Ren in managing the café, are introduced quite early, so there’s plenty of time for character development. The café’s patrons, upon which are based the game’s different story chapters, are also well developed, making the tale incredibly compelling. Like the original Harvest Moon and many of the games that have been inspired by it, Little Dragon Café’s gameplay doesn’t feature any combat. This doesn’t mean that there isn’t anything else to do other than managing the café. At the beginning of the game, players will only be able to explore a limited part of the world, but as the story proceeds and the dragon grows, it will be possible to branch out and explore a variety of other locations filled with food recipes and ingredients, both extremely important to manage the cafè properly and move the story forward. The main goal of each Little Dragon Café chapter is to increase the café’s reputation by a certain amount. This done, mostly by completing a variety of tasks, often given by one of the café’s patrons, and then cook a dish requested by said patron. Cooking requires players to obtain the recipe, which is often scattered in the locations currently available for exploration, and the related ingredients. Once the player obtained everything, they can access the kitchen to cook the dish in a relatively-simple rhythm mini-game. To reach the reputation level required to move the story forward, players will have to make sure the café is running smoothly. This means that they will have to take orders, cook, bring the ordered food in a timely manner and clean the table to make the customer happy. Several front of house members will help you do these tasks, but you will also have to keep an eye on them, as they can get distracted and forget about their duties. There are times that this will make you receive just an OK or bad evaluation at the end of the day, but luckily, this doesn’t prevent story progression, only slows it down a bit. During the first few days, this formula works well, but, unfortunately, repetition sets in quickly, so the only truly new element that spices the experience up are the new areas to explore and the new dragon’s abilities. The story, thankfully, is so well-developed that the game never feels truly tedious. Unfortunately, Little Dragon Café suffers from some evident issues that do damage the experience. These issues are mostly technical, since the game runs terribly on PC, with the frame rate being all over the place. As the game sports very simple graphics and environments, it’s clear how there hasn’t been much optimization work. The developer is small so it’s not surprising, but it’s really distracting to see frame rate drops for no reason. Controls also feel extremely weird, as they aren’t very responsive. It’s a true shame, considering the game made its debut on consoles a few months back and these issues could have been solved in time for the recent PC release. Despite its issues, Little Dragon Café is an extremely enjoyable title which tries to expand the classic Harvest Moon formula in several ways without doing away with what makes it great in the first place. If you’re looking for a relaxing and not too pretentious experience, look no further, this game is what you are looking for. 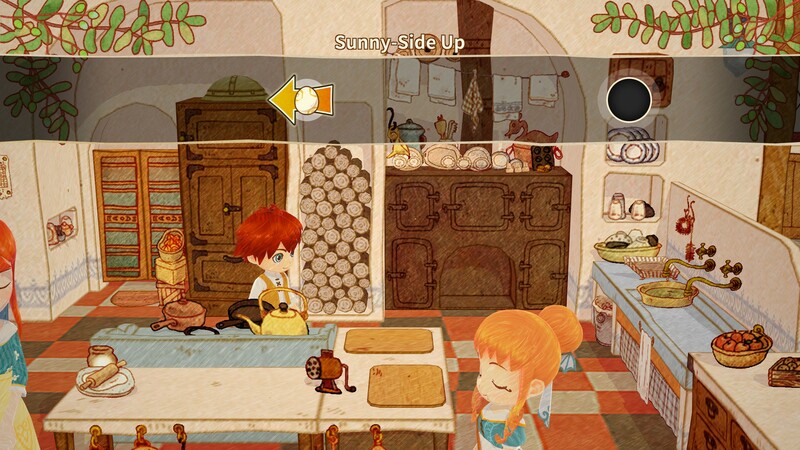 With its compelling story and characters, and engaging exploration mechanics, Little Dragons Café is a worthy spiritual successor to the original Harvest Moon, introducing some new mechanics that spice up the experience without doing away with what makes the series great. Some technical issues like bad performance and unresponsive controls, however, prevent the game from reaching its full potential. If you can look past them, however, you will find a surprisingly interesting adventure that it's more than worth the time of those looking for something relaxing yet involving.